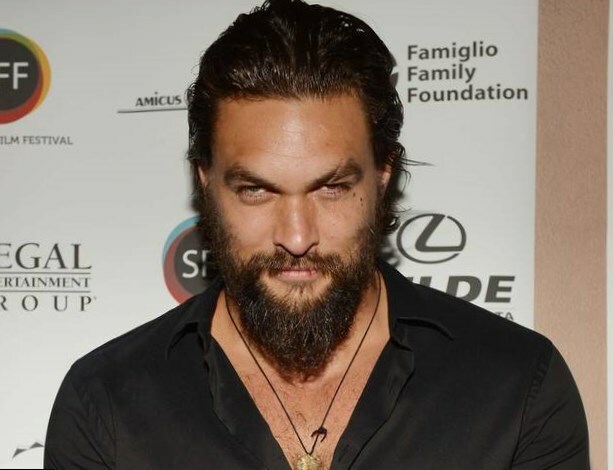 Jason Momoa was born on the 1-st of August, 1979 in Honolulu, Hawaii, though some time later he moved to Norwalk, Iowa together with his mother. In Norwalk he finished high school and decided to get back to Hawaii where he entered the University of Hawaii. After a short period of time his life changed greatly. He had got a chance to try his hand in modeling business. Momoa get acquainted with a world known fashion designer – Takeo Kikuchi, this acquaintance helped him to start a modeling career. His powerful appearance and excellent body shape brought him success. In 1999 Jason had got the title – Hawaii’s Model of the Year. The victory permitted him to become a representative of a world’s famous brand – Louis Vuitton, and he did his job perfectly. Momoa’s acting career started in 1999 when he had got the starring role in the international TV show known as a Baywatch, it bears mentioning that it was the 10-th season of the show and the name of this part was Baywatch Hawaii. Jason was chosen for this role out of m ore than one thousand other actors. The show ended in two years thus Jason had enough time in order to travel around the world. One of the places he visited was Tibet. 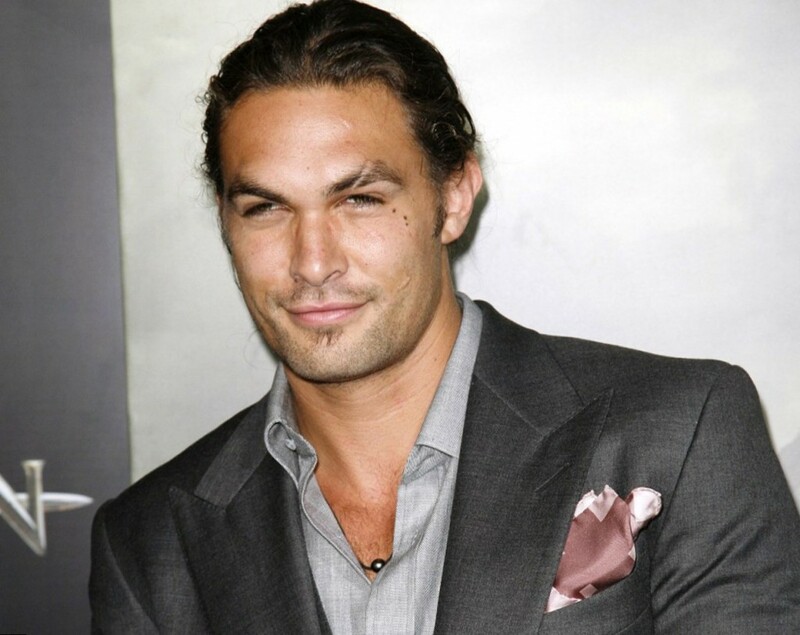 Looking for new opportunities for his acting career Momoa decided to move to Los Angeles. It was a right decision. Jason played in several rather popular movies, among them were Baywatch: Hawaiian Wedding, Tempted, North Shore and of course Stargate, Atlantis. The role of Ronan Dex brought him another portion of popularity and world fame. 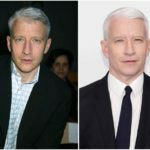 He shot in several seasons of a catching sci-fi series and eventually that led to a new phase of his life and profession. The actor received many other different propositions. Game of Thrones which was presented by HBO in 2011 became the next Jason’s role. 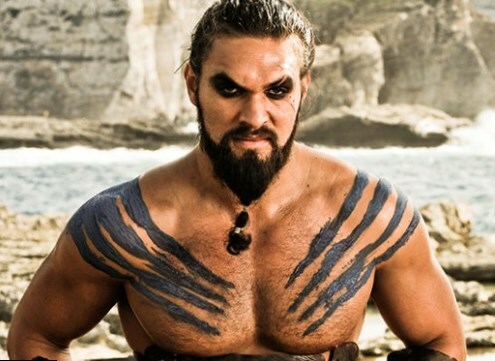 He played the leader of barbarian tribe; his character’s name was Khal Drogo. The show became incredibly popular around the world and due to it the actor received a great number of new fans. Later on he had got an opportunity to play Conan the Barbarian in the Hollywood remake of the world’s famous movie. Certainly those are not all the roles that were played by a famous actor. During a few next years he played in such films like: Bullet to the Head, Road to Paloma where he became a director and a co-writer too. 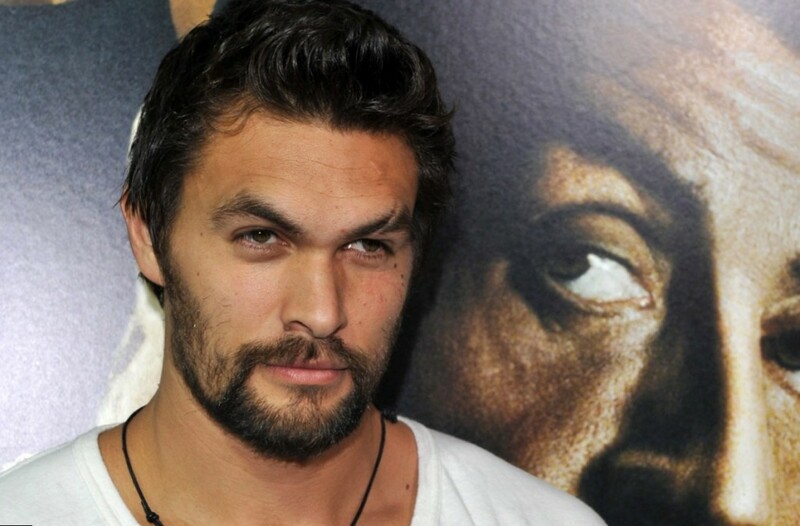 Nowadays Momoa works over one more movie – Batman vs. Superman: Dawn of Justice. According to the official Information the actor had not a long list of girlfriends. In 1999 he started dating with Simmone Mackinnon an even engaged with her in 2004, but in two years, in 2006, the couple informed that their relationship came to an end. His career is impossible without his wife and family. Jason met his future wife in 2005 and it took not much time for them to become a couple. 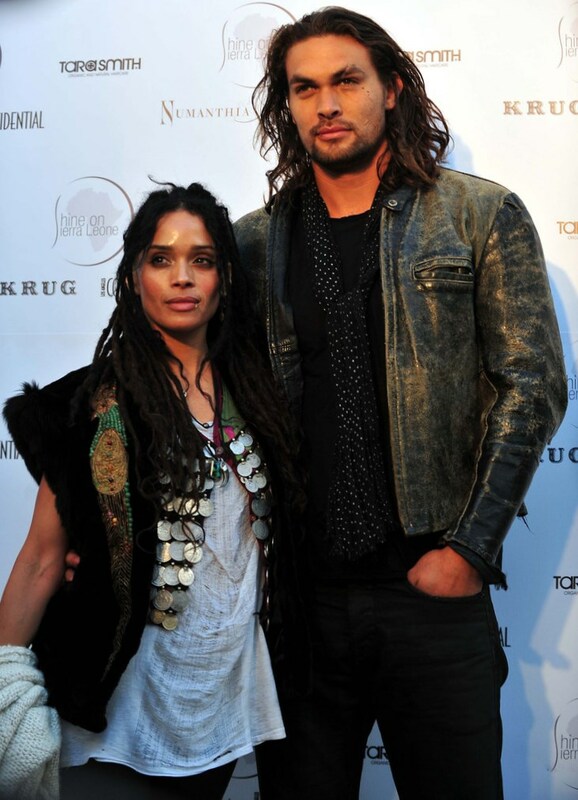 Momoa married on Lisa Bonet in 2007, she is also an actress. The family has three children, two daughters and a son. One of the daughters is from the first Lisa’s marriage with Lenny Kravitz.